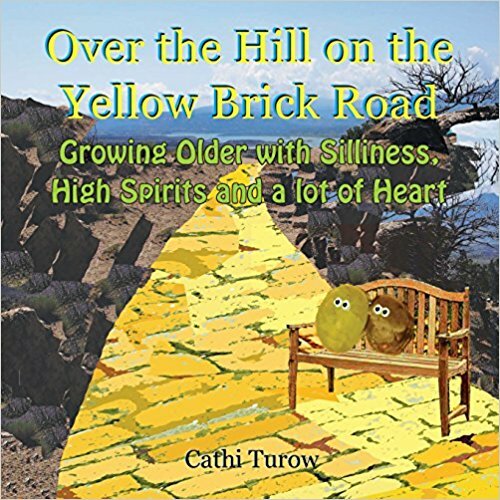 Traveling beside a flower garden on the Yellow Brick Road, I noticed a dandelion in emotional pain. 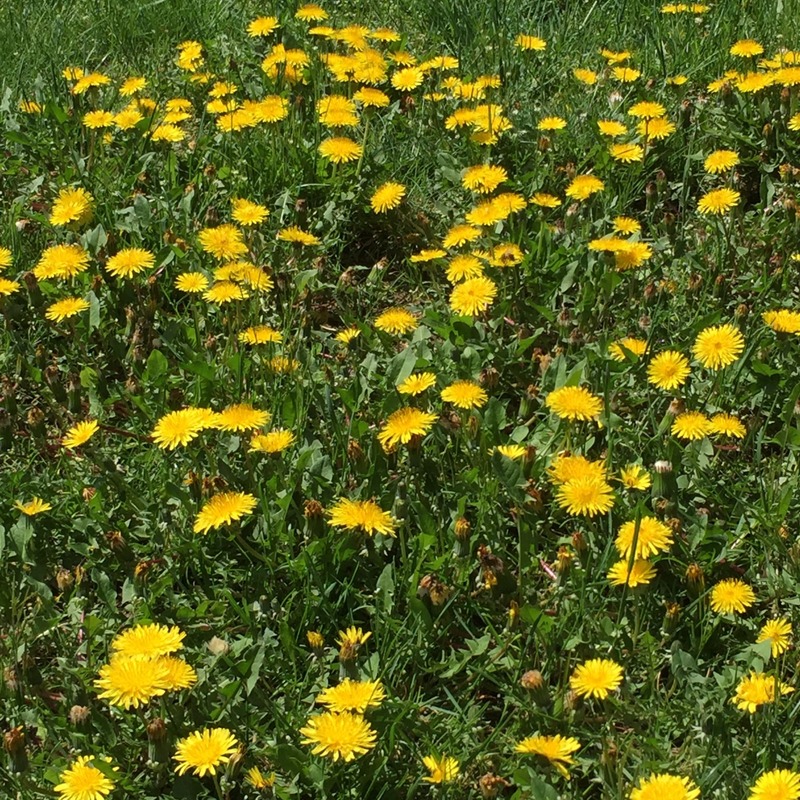 Excuse me, Dandelion… I know we’ve never met and this might be none of my business, but…. can I help you? DANDELION: I don’t know what to do with myself! The best days of my life are over! 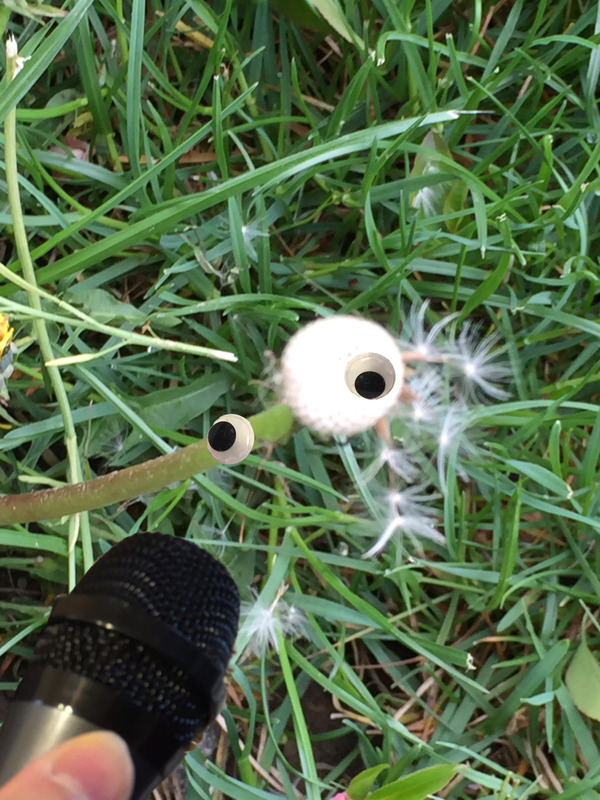 DANDELION: Look at me. I’m gray. I look like a walking rat’s nest. And look at the rest of the flowers around me. Pink, orange, purple, blue, and they all have their petals. Why is this happening to ME? Why am I the one who has to go through this? I feel so alone. I’m not an expert, but there might be a bigger picture that you can’t see. DANDELION: I doubt it. It feels like everything’s against me. Even the freakin’ wind. It keeps blowing my gray strands all over the lawn. Maybe you just have to ride with the universe and see what happens. Maybe you have a different rhythm than the other flowers. Seriously, I understand your thing about being gray. I color my hair. But I believe there are periods of darkness we have to plow through, and eventually there’s an end to them. It seems like it’s part of some kind of balance in the universe. DANDELION: I’ll say one thing. If there’s some kind of end to my despair and loneliness, it will be a miracle. Do you mind if I come back in a while and see how you’re doing? I’m back with the Dandelion who’s gray. DANDELION: Now I’m bald. But I have to admit, my loneliness ended. I never thought it would happen. Awesome!!! What’s been going on?? DANDELION: This is gonna sound completely weird. But…when the wind blew my gray strands all over the lawn, they settled under the ground. Then they grew and came up. So now I have children. Look at all my beautiful kids! I love that we both see personalities in nature.